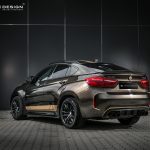 When you think of the BMW X6M, you think of one of the most balanced SUV models produced up until now. 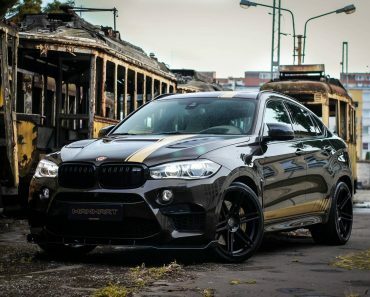 The X6M is powerful and elegant. 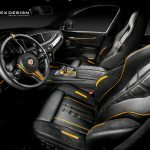 Without a doubt, it is one of the fastest SUV vehicles. 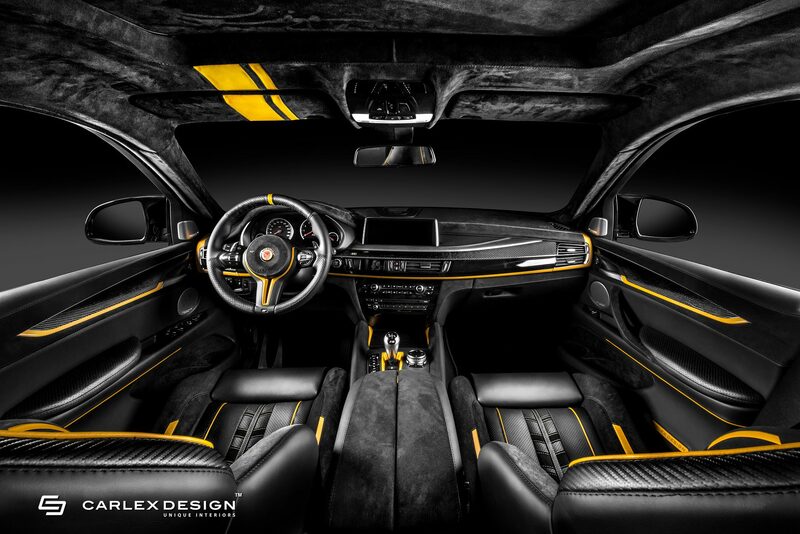 With all this in mind, you wouldn’t think that a car like this is in need of any upgrades. 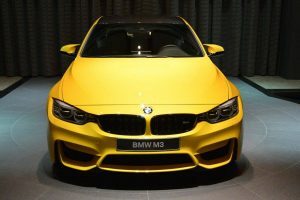 For one particular BMW X6M owner, this was not the case. 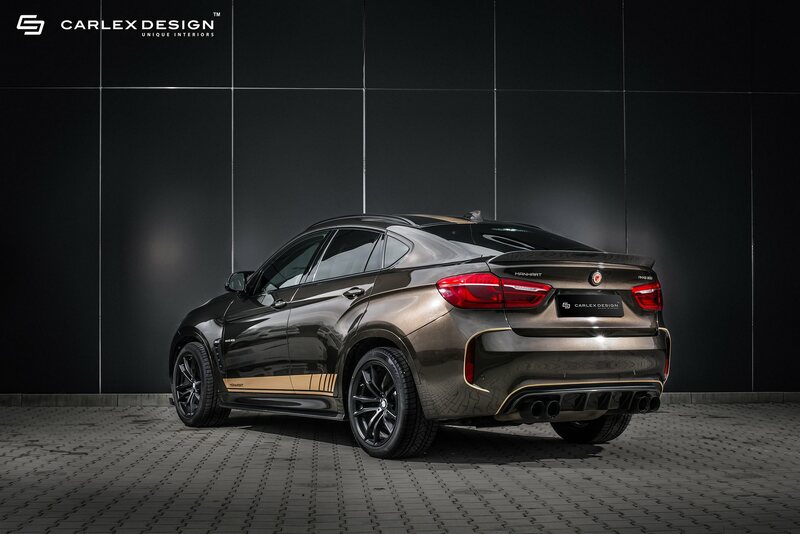 He decided to visit Manhart and Carlex Design to make his SUV look and feel like no other BMW X6M. The end result is enough to convince anyone. Right from the start you can notice that a lot of effort was put into this particular build. 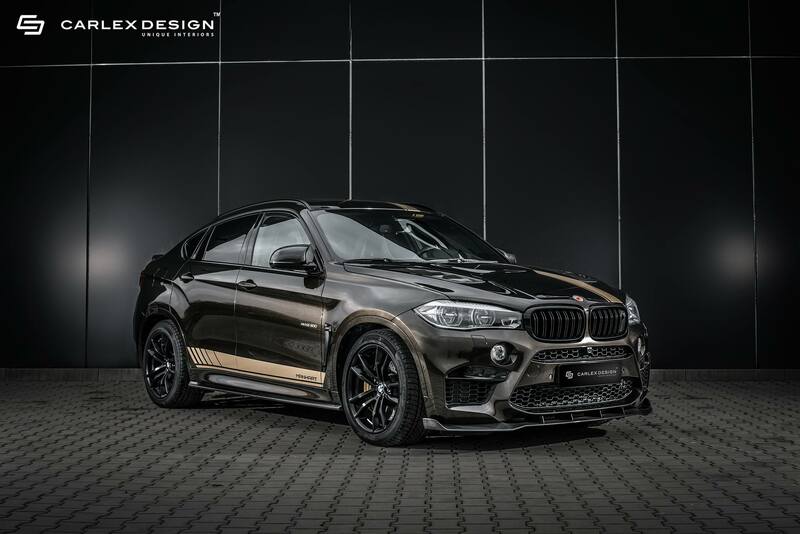 The lower stance of the vehicle, the visual upgrades and the new color scheme, all these make this particular BMW X6M look more aggressive. 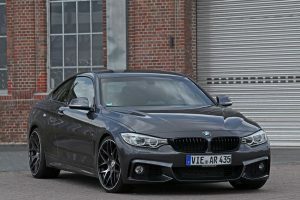 The new set of black rims completes the stealthy look of the car. 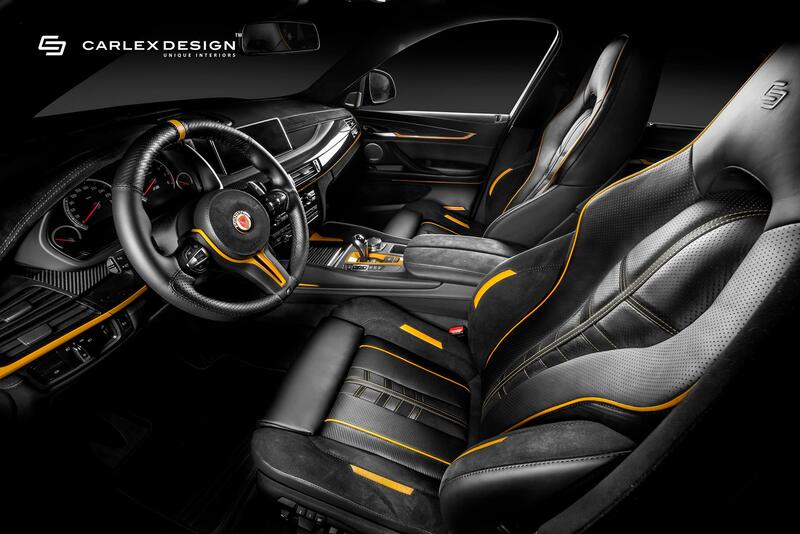 The interior fits the exterior perfectly. 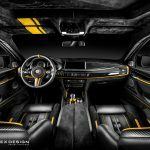 The exterior and interior of the vehicle form a balanced look. 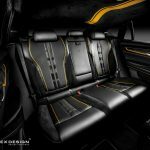 When looking at this particular BMW X6M build, you get a feeling of cohesiveness. 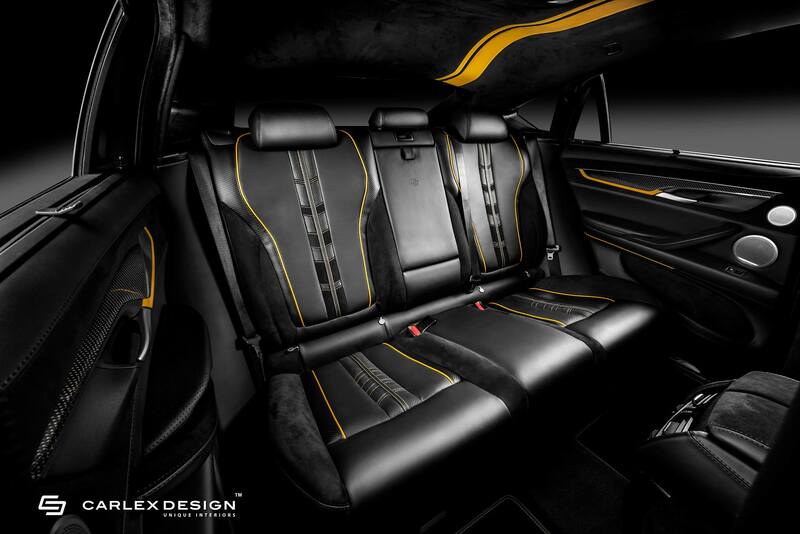 Carlex Design has definitely given all it could in order to create a unique interior for this BMW SUV. Performance was also improved. 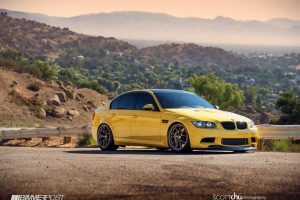 With previous examples of tuning regarding this specific BMW model, as well as other similar vehicles, Manhart made sure that this particular X6M feels just as good as it looks. 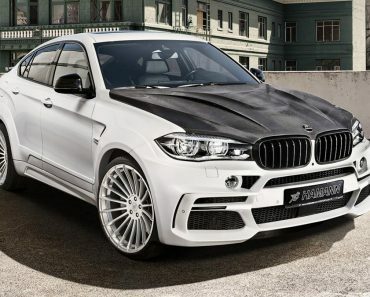 The BMW X6M was fast in its stock form. 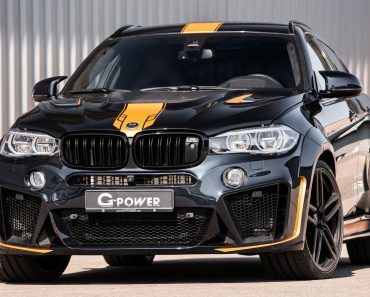 With all the added upgrades, this particular X6M is probably the fastest BMW SUV, up to this point. The sound it emits is also quite noticeable and unique. You can tell that finding the right upgrades was not easy for this particular vehicle. 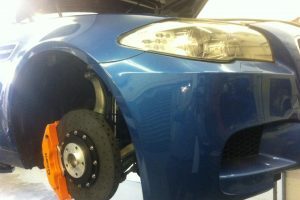 Nevertheless, the performance gain is proof that the performance upgrade was completed using quality parts. 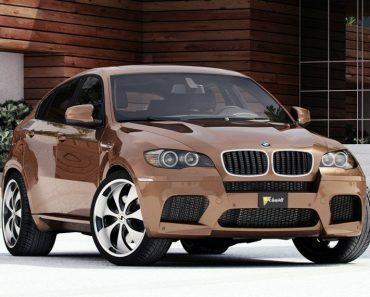 No matter how you look at this BMW X6M, you come to realize that it is no plain SUV. 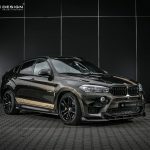 Keeping the Bavarian spirit and subsequently adding new elements to the already appealing design, the owner of this BMW X6M definitely chose the right people to upgrade his vehicle. The end result is stunning. 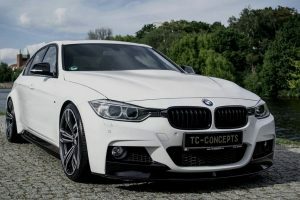 This is a vehicle that will attract all the attention regardless of where it is located. 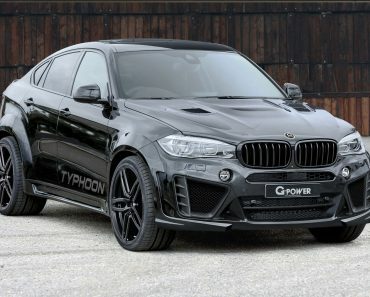 Most people would dream about driving such a unique BMW X6M. 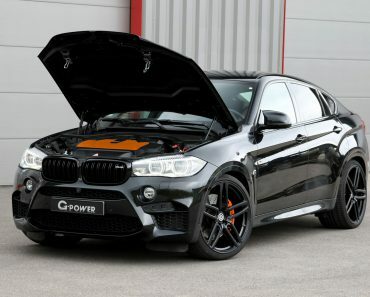 For the owner of this particular X6M, this dream is reality. This build is a total success.